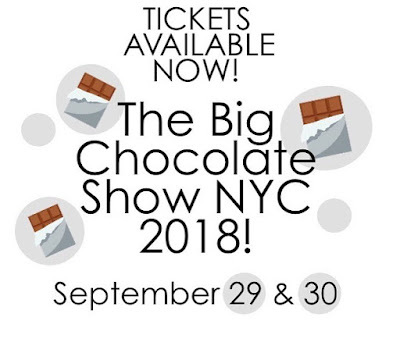 The Big Chocolate Show NYC 2018 is coming up this weekend on September 29th and September 30th at The New Yorker Hotel at 481 Eighth Avenue. 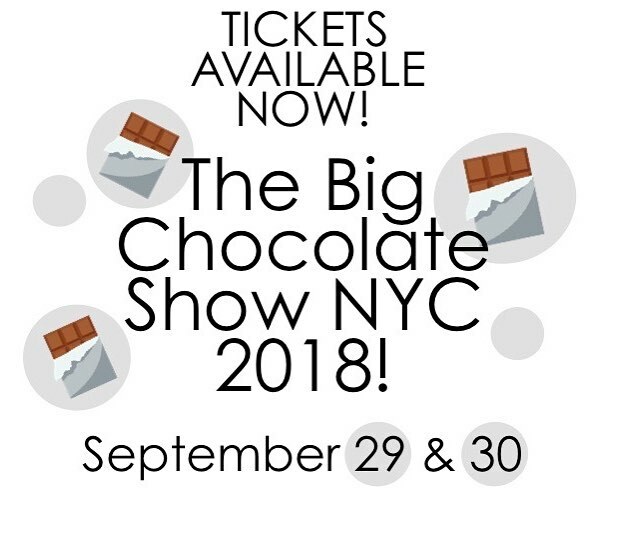 The Big Chocolate Show sets the stage for Chocolate Week NYC, (September 28 - October 5, 2018), a celebration of all things chocolate taking place in restaurants, specialty shops, bakeries, and ice cream parlors throughout the 5 boroughs. Attend live demonstrations, classes and chocolate pairings. Take part in a variety of activities: talks, tastings, exhibitions and chocolate workshops for adults and children. All attendees also get to participate in the FAVE Awards. Taste with a purpose, and vote for your favorite brands, flavors, and textures. 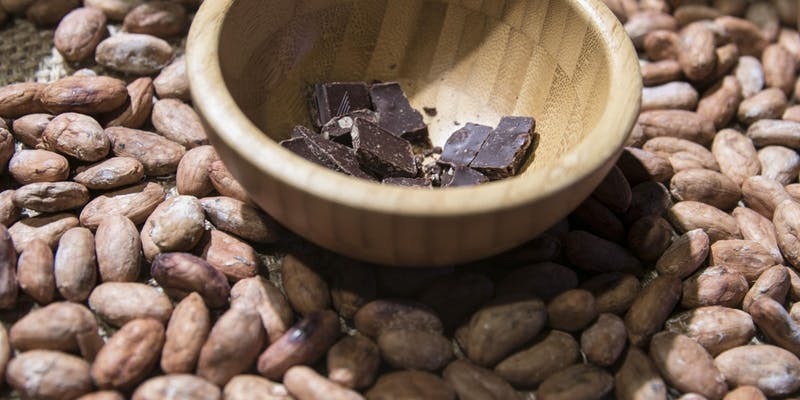 Chocolate experts will be demonstrating how to turn cocoa beans into chocolate, truffles, and bars. Making chocolate has always been thought of as a complex procedure, but the best artisans will demonstrate how simple it is to produce quality dark, milk and white chocolate using the finest cocoa beans and ingredients. During the ticketed tasting classes and workshops see how to roast, crack, grind, temper, mold and make delicious chocolates in all exciting new ways. The 2018 event benefits Cookies for Kids’ Cancer a non-profit that raises money to find less toxic and less invasive treatments for pediatric cancers. Since its creation in 2007, the organization has sold over 1 million cookies (enough to scale Mt. Everest up and down!) and funded 100 grants for cutting-edge research resulting in 37 treatments available to kids today.